We moved to Delhi (from a village in the north of England) when I was ten, and I lost a number of my old books in the move. I was, however, allowed a new book each weekend (which seemed riches at the time, even though I generally finished them in a couple of hours on the Saturday), and usually this was whichever (Armada edition) Chalet School story I could find in the local bookshop. Some adults would hear that I liked school stories and ask me if I’d read the Juneli stories, which had been serialised in Children’s World in the ’70s and ’80s. I hadn’t, and at this point in the mid-’90s they were out of print (in recent years they’ve become available as ebooks); and in any case, though I wouldn’t have articulated it that way at the time, I was a bit suspicious of the results of bodily transporting genres across continents. At least some of this was probably a prejudice against Indian fiction in general, coupled with that (by now well-worn) trope of readers brought up with the literature of the global north not thinking books with brown kids in them were quite real. 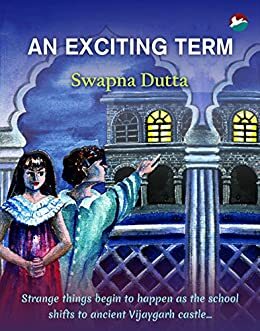 The characters in Dutta’s Juneli books have read the same school stories as I have—and of course Dutta has herself. 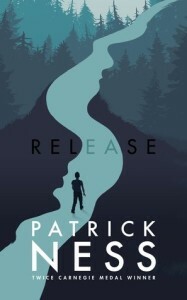 There’s a long tradition in the school story (as with some other forms of particularly trope-y genre fiction; detective fiction often does it too) of continually referring back to the genre within the plot; for example having the new girl, whose point of view the reader is most likely to share, come to boarding school for the first time and compare it to the schools she’s read of in fiction. (Antonia Forest has a particularly good version of this.) Juneli arrives at Avila’s with a head full of the Chalet School and Malory Towers, having inherited a huge trunk of girls’ own fiction from her mother—when she mentions these series titles, her friend Ritu points out the differences between their own setting, Brent-Dyer’s Austrian Tyrol and Blyton’s Cornwall, revealing that she too knows these books well. 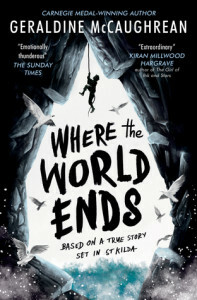 What the books insist on, however, is a sort of commonality of schoolgirl experience that transcends time and borders–this is something that Dutta herself suggests in the forewords to the ebook editions, claiming that while she based Avila’s on her own school, readers from a variety of backgrounds have found the characters and situations familiar, and “basically people–including schoolgirls–are the same everywhere”. This may well be true, but in this genre it’s particularly hard to disentangle the shared experience from the shared literature. 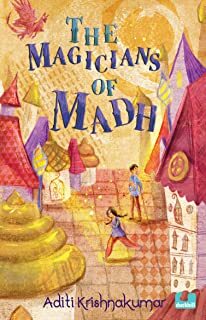 Soon after Juneli joins the school, a classmate neatly maps the major characters from Malory Towers onto their classmates; the one who’s good at drawing (Ina/Belinda), the vain, spoiled one (Balbinder, whose peers even call her Gwendoline Mary after the Blyton character), and so on. Part of the reason the Juneli books are satisfying as school stories is because they are so familiar, hitting every trope. 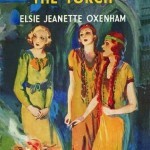 In the first book there are guides, midnight revelries, a subplot in which Juneli is Falsely Accused, a daring rescue in which our heroine saves the life of another girl, and a version of the plot of (Elsie Oxenham’s) The Girls of the Hamlet Club, in which a group of girls, left out of other school activities, form a club of their own and eventually have to step in and save the school after the cast of the school play falls sick. I’m not accusing Dutta of being derivative here, so much as suggesting that the genre is often built on a series of set pieces that are instantly recognisable to fans. The second book in the series has an undeserving head girl elected on the basis of her popularity–another plotline I’m sure I’ve read before, but the only instance I can remember is in one of the Naughtiest Girl in the School sequels (by Anne Digby), published long after these stories. 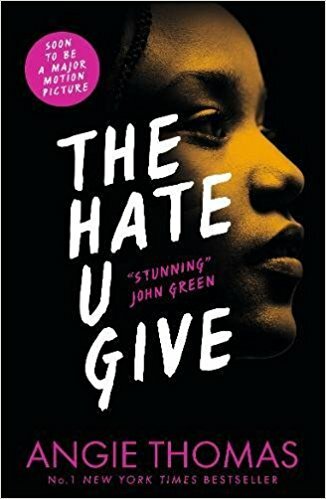 It’s only through Juneli’s interference that the misguided headgirl doesn’t re-enact another existing plotline (see: EBD’s New Chalet School, EJO’s The Two Form Captains), where the Bad Girl is off doing something fun and disobedient and is thus not on hand to go to the bedside of a dying parent. 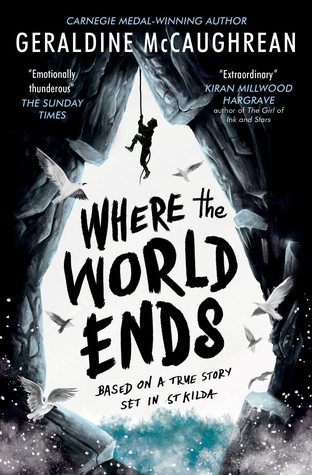 The third book has the entire school move to an ancient fort at the last minute and thus provides a fantastic setting for an adventure story involving disinherited young women, cryptic directions that lead to treasure, and a gang of thieves. There are even hilarious domestic science mishaps of the sort that, in Brent-Dyer, are inevitably in a chapter titled “A Little Cookery”. Unfortunately, the books inherit some of the less pleasant parts of the genre as well. 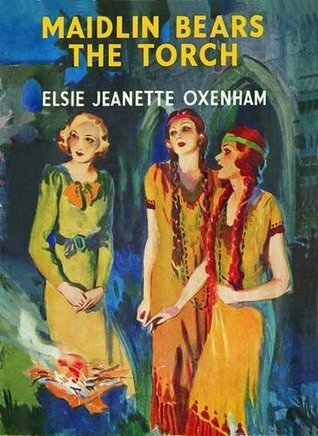 I have read a lot of British girls’ school stories about the camp fire movement (thanks, Elsie Oxenham), and I’m made really uncomfortable by the romanticised/fetishised version of Native American cultures that seems to underpin them–I don’t know how central this was to the American movement, or if it was exaggerated as an embarrassing side effect of its adoption by British writers. (There’s nothing about British school stories’ portrayal of American history that isn’t bizarre to me–there’s a moment in Brent-Dyer’s Rivals of the Chalet School in which the girls decide to play at being the Ku Klux Klan and somehow fans of the genre have just ignored this and gone about our daily ways.) It’s possible that Dutta’s portrayal (in Juneli at Avila’s) of an episode in which Juneli and her fellow girl guides put on “beads and coloured feathers,” and act out bits of Hiawatha is a nod to that tradition. On the other hand, I know very little about Guides in India in the 70s; it wouldn’t surprise me to hear that they thought dressing up as “Red Indians” and prancing about was a fun way to spend time. I started reading school stories in the early 1990s and at that point (unless my childhood was extremely unusual) the idea that parodying other cultures was in poor taste was pretty mainstream, and it’s even more unpleasant to read now. In addition, there’s the apparent willingness to mock characters for their weight or lack of athletic ability (in school stories as in life, the two are often unfairly conflated). This is all realistic enough–girls at school are as capable of cruelty and bullying as anyone else–but when in all other respects Juneli herself is treated as ideal (good, honourable, kind, etc), her willingness to participate in things like fat shaming suggests that the book itself endorses (or at least thinks nothing of) this behaviour. 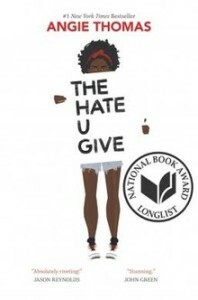 Which is to say, reading these books was like reading any other school story–familiar, entertaining, and often jarring with the reminder that my values are not those of the genre’s earliest authors. In a series so relatively recent, I wish that this were not still the case. I have a post about Bali Rai’s City of Ghosts on the Children’s Literature in Newcastle blog, as a way of commemorating the centenary of the Jallianwala Bagh massacre. Alongside the book (and since I finished it), I’ve also been reading Kim A Wagner’s book on the incident; it’s published as Amritsar 1919 outside India, but here it’s only Jallianwala Bagh, which I think speaks to the sort of mythic resonance that it has within how Indians (at least, Indians from my part of the country) tell our history. Rai’s book was published in the UK in 2009–I don’t know if it was ever actively linked to the 90th anniversary of the massacre. Nevertheless, I feel that questions of how the empire is remembered have been so much more prominent over the last few years (Brexit, Rhodes Must Fall, multiple rounds of the was-Churchill-bad wars) that reading it now may be quite different from reading it a decade ago. The centenary has taken place amid a number of calls to the British government to issue an official apology for what is now, at least, widely acknowledged as a horrific event (it’d be nice to be able to be shocked that the public at the time did the equivalent of a racist GoFundMe [to steal the term from my friend Vajra] to support Dyer, but then this happened this week and I’m not surprised at all.). I’m unconvinced that an apology is worth much–as I say in the blog post linked above, I’m suspicious of attempts to cordon off particular aspects of imperial violence and mark them as uniquely awful, when doing so serves to render all the other imperial violence (i.e. all of empire) relatively benevolent (on twitter I linked to Tom Bentley’s thoughts on this, which are good). I’m also suspicious of how these arguments constantly quote Churchill and work to suggest that he wasn’t a big fan of large scale violence on nonwhite colonial subjects. As for the book itself, I think my main feeling was that I wanted it to go further and be the full-on angry indictment that it could have been. Given its audience, I’m not sure how far it could have gone, though. I got curious and read as many online reviews of the book as I could find, some from ten years ago and others more recent, and while they were all complimentary none of them suggested a possibility of deep engagement. Several iterations of “I’d never heard of this awful event!” (fair enough, sorry about the history curriculum); at least one that was uncomfortable with the fact that the book seems to endorse Udham Singh;s doing a murder; one, memorably, that sought to compliment Rai by comparing his presentation of India to Kim, by Rudyard Kipling (who famously called Dyer the “man who saved India” and supported his actions during the massacre. I love Kipling’s prose but if there was ever a time this comparison was inappropriate …). I’m suspicious of narratives of progress, and I don’t know that the relative prominence of imperial history in the public discourse over the last few years has actually led to an increased public understanding of it (most of the time, all it seems to mean is that people say offensive things more often and with more media coverage). Would the dramatic indictment I craved be more likely to be written in the current climate? I’m not sure. I’m currently doing some work on contemporary British children’s books and how they imagine/memorialise/ negotiate the imperial past, and I suspect I’ll be coming back to City of Ghosts to think about it more.